Ewald Chevrolet Buick is a dealership with more than just your everyday lineup of cars, as we also feature an excellent selection of higher class cars for sale from brands like Buick and more. Ewald Chevrolet Buick has plenty of new and used vehicles for sale, offering drivers such as yourself a great selection of vehicles for sale that you are certain to enjoy. Not only will you find a great vehicle that you will love, but you are also certain to find the vehicle you want at a price you an fit into your budget well thanks to our many affordable deals and offers. So stop on in to Ewald Chevrolet Buick in Oconomowoc WI today and check out our selection of new and used Buicks for sale today, such as this used 2014 Buick Enclave for sale, the 2014 Buick Enclave Premium. 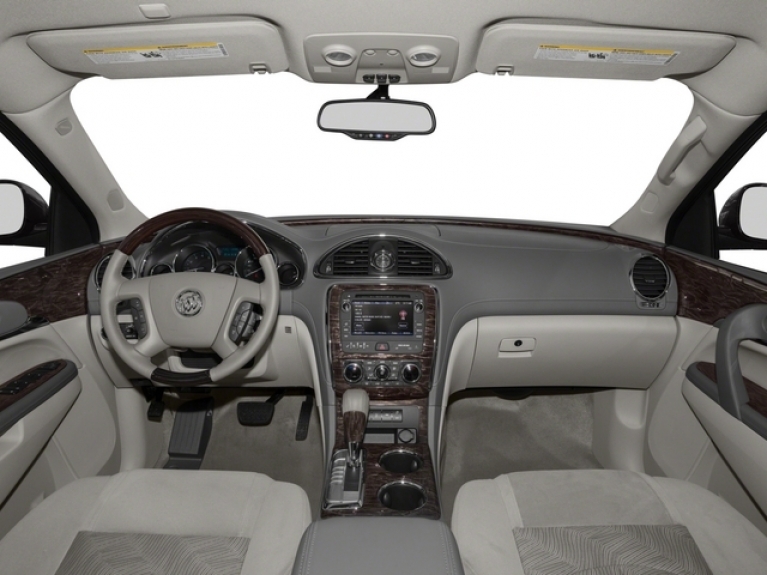 This used 2014 Buick Enclave for sale is a great vehicle to have, and an even better vehicle to drive thanks to the great speed, power, and many features that it provides. 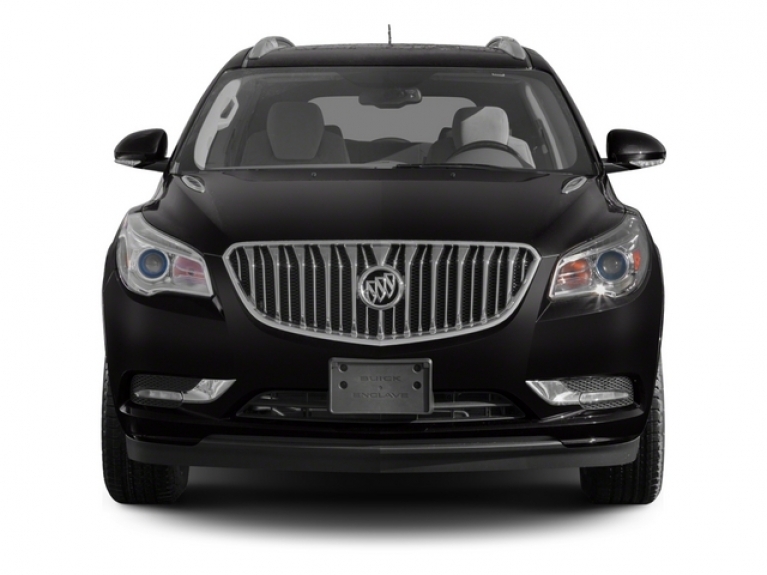 This used 2014 Buick Enclave for sale is installed with a 3.6L Variable Valve Timing V6 Engine with SIDI DOHC, which offers up to 288 horse power 2 6300 RPM, while also getting a powerful 270 pounds per foot of torque power at 3400 RPM. There are also many other things to enjoy about this vehicle, such as the All Wheel Drive that makes it easier to traverse hazardous driving conditions, and rich Leather Seats for added comfort and style, as well as Automatic Climate Control	for optimal comfort and much more. To check out everything else that this impressive used 2014 Buick Enclave for sale has to offer you, stop by Ewald Chevrolet Buick today, located here at 36833 E Wisconsin Ave Oconomowoc, WI 53066.